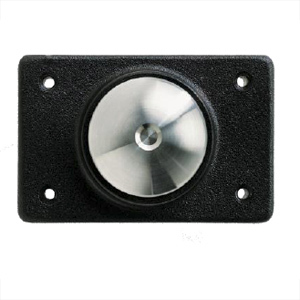 Series Mechanical Push Button - J.O. Herbert Co., Inc. This line of robust push buttons is all metal construction to offer a great value against direct abuse. The switch is a phenolic enclosed precision snap action, single pole, double throw type. A passive linear bearing is utilized to reduce the coefficient of friction in the functional components. All components are machined to precise dimensions and finish. Series push buttons are ADA and MUTCD compliant.